Kindergarten to Grade 1 Transition courses are only for students who will be in Grade 1 as of this September. This course provides students who are leaving Kindergarten with further learning activities and experiences in an age appropriate setting that is responsive to their developmental needs. Students will engage in literacy, numeracy, and some outdoor learning. 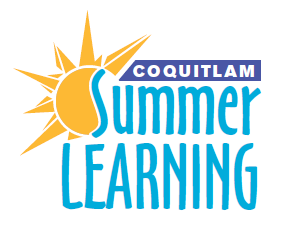 Students entering Kindergarten this September are not eligible for any Summer Learning courses.